I’ve just posted this on a different forum, but figured I’d leave it here to also show my appreciation. 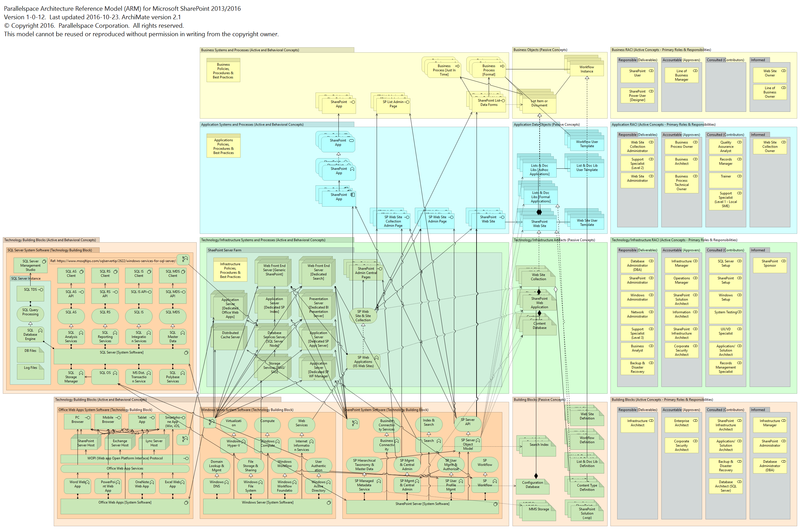 I have been hunting and hunting for good examples of “complicated” architectures built in ArchiMate. I just wanted to say thank you for sharing this! It’s great to see something published that goes beyond a basic pattern!